Why Does A Child Need A Root Canal? What Is The Procedure Like? We all know that good oral hygiene is important, and we want to make sure our children have healthy teeth too. 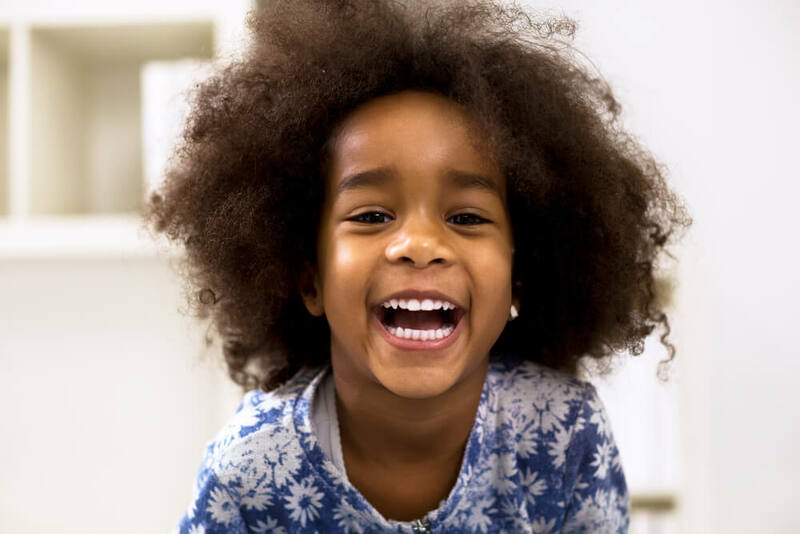 There are a number of reasons why children may require a pediatric root canal and it’s important to know what to look for and when to help. This blog is to identify aspects of a pediatric root canal that can be performed on adolescents with permanent teeth. We recommend scheduling an appointment right away if your child complains about these problems or has damaged a tooth. 2. 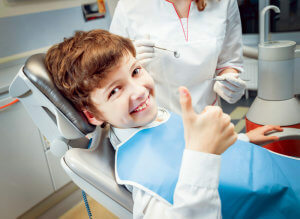 How does the dentist diagnose and recommend children’s root canals? During the initial exam, the dentist will conduct a complete medical history to rule out any systematic or general disease. The dentist will then assess the dental pain by asking when the pain occurs, how frequently, and the type of pain. Extensive pulp damage is typically indicated by a constant, spontaneous, and throbbing pain, and the dentist may do an x-ray to get a better view of what’s happening below the gum line in the tooth. 3. How will a child feel after a children’s root canal treatment on permanent teeth? Upon completion of the root canal your child should not experience any pain. There may be minor discomfort in the jaw because of the length of time their mouth will be open, but they should be feeling relieved from the previous pain, after the dental work is completed. Why Go To Kangaroo Smiles For A Pediatric Root Canal? We understand how stressful this can be, and that’s why our aim is to ensure that everyone is comfortable during the dental visit. We use kid-friendly language to help children understand what is happening and why. Come and find out why your child will thank you for bringing them here! We are proud to serve the cities of Lowell, Dracut, Tewksbury and more surrounding areas. For more information about a pediatric root canal or to schedule an appointment, please call 978-401-4892.